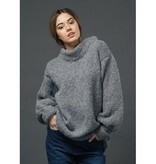 You'll want to cozy up for a long weekend in these oversized garments and accessories. 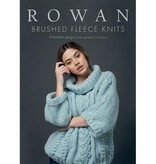 Rowan Brushed Fleece Knits features 8 designs for women from Quail Studio for Rowan. 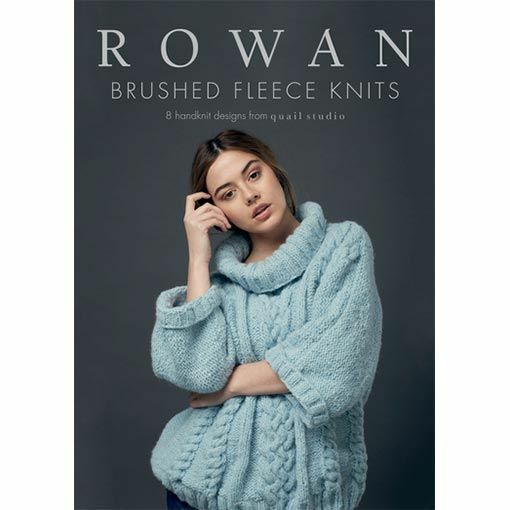 When knit out of Rowan Brushed Fleece, these pieces will keep you warm and toasty. 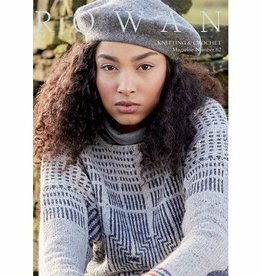 The blend of wool and alpaca in Rowan Brushed Fleece will keep you warm while the finished product will be lightweight because of the chainette construction. 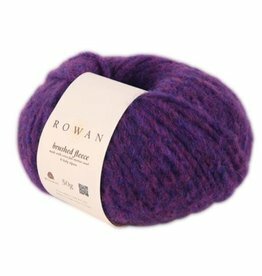 The heathered coloring is a distinct feature of Plymouth Tuscan Aire yarn. 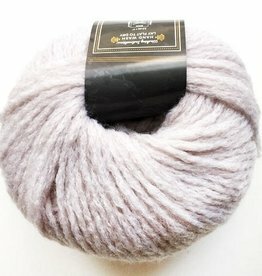 It is a bulky yarn that is light in physical weight, perfect for a cardigan!